blog.atwork.at | Join us at SharePoint Conference North America! Our CEO, Martina Grom, will also be speaking at SPCNA. See Martina's winterly speaker spotlight video at the SharePoint Conference North America YouTube channel! 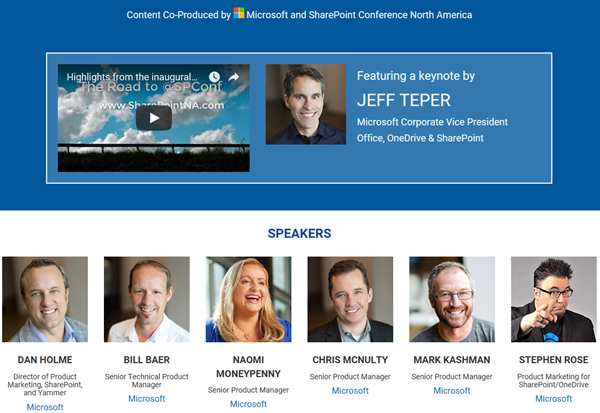 At SharePoint Conference North America there will be amazing lineup of speakers from Microsoft and from the SharePoint community. Don't miss the opportunity! 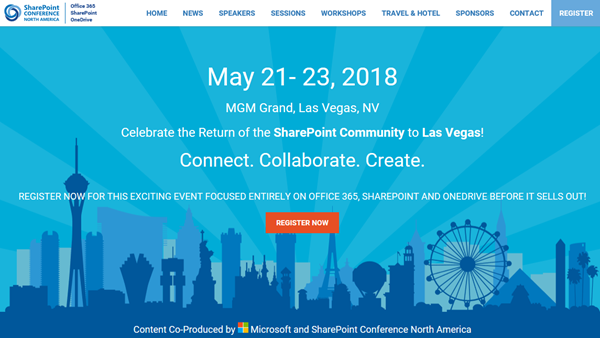 Thanks much for sharing the details about SharePoint Conference North America (SPCNA) as this is a great information for SharePoint practitioners, administrators, technologists, etc. Also, thanks much for providing the useful links with all information about SPCNA with registration details and more. Thank you!